Hey everyone! 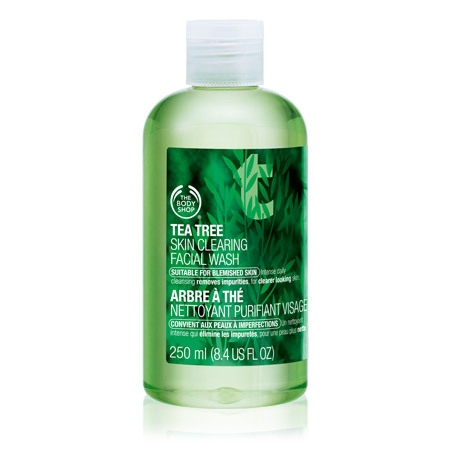 I am the sister of Maeg and will be writing a guest review on some of The Body Shop’s Tea Tree Products. I was recommended to try this products from my mother and stepfather; as I not only have some light acne but also have blemishes to the point where my entire face is red. Three of the products I will be writing about I purchased in a set for $ 36.00 CDN. 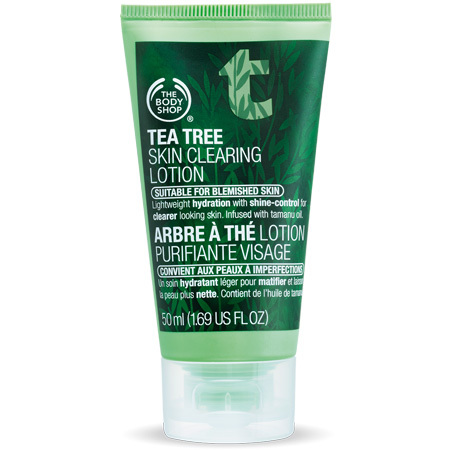 They included the Tea Tree Skin Clearing Facial Wash, the Tea Tree Clearing Toner, and finally the Tea Tree Skin Clearing Lotion. 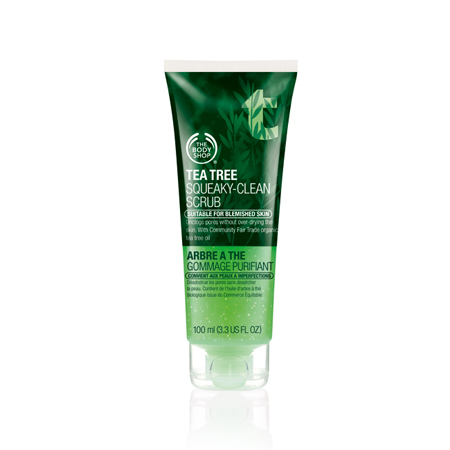 I enjoyed this product as it does clear away the dirt in your skin when you use it. I use this product while in the shower allowing my pores to open up more ensuring that the product will remove any excess oils. 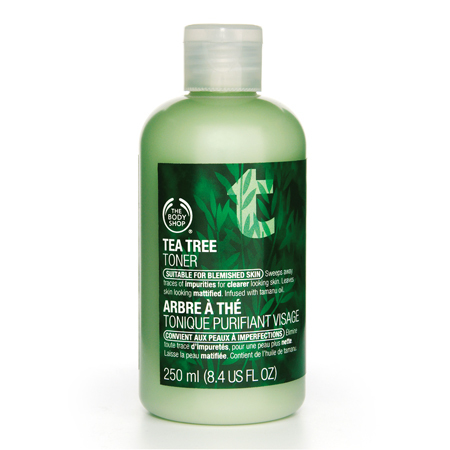 Out of all the Tea Tree products I’ve tried so far this has to be my favourite. I use this not only for my face but my body as well. If I have a few zits creep up on me I just use this product and within a few days they are gone. Definitely removes any excess dirt from the any. Best advice apply with a clean cloth. The only downside to this product is you have to shake it every time in order to activate the ingredients. 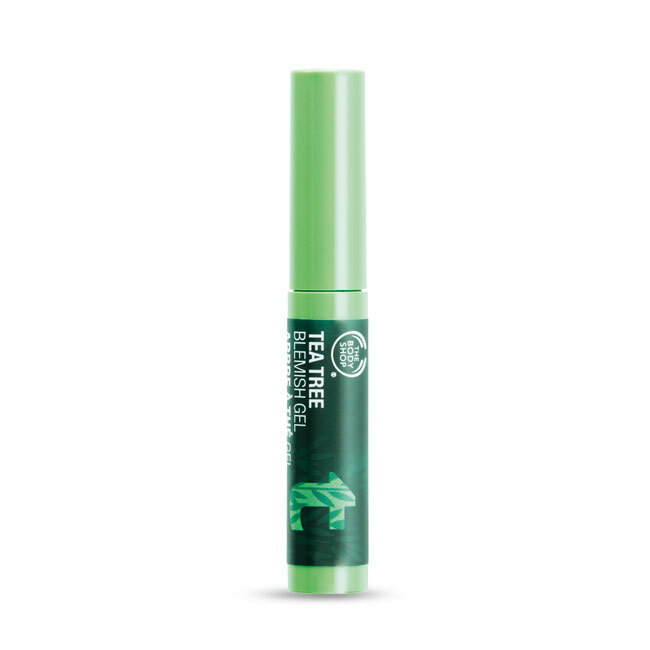 I honestly do not use this product much as the rest of the line, as it has moisturizing ingredients. I would only recommend this product if you have dry skin. I use this product only once to twice a week. I’ve had some pretty bad experiences in the past with exfoliators or scrubs, because of this I didn’t want to over do it with this product. Most scrubs I’ve used in the past have dried out my face. This scrub is not as harsh as those, and does contain some moisturizing features. This product cost $15.00. I use this as a spot treatment for my blemishes. I do have rosacea so I am constantly red in the face. This gel does do the job, however it does not do anything in terms of zits or acne. This product cost $11.00. This product is great for blemishes and super easy to use. All you do is put the lotion on before bed (enough to cover your entire face) and go to sleep. When you wake up the next morning you are completely blemish free. I would highly recommend this product for anyone who doesn’t want to do a lot of work in order to get a blemish free face. This product cost $19.00.